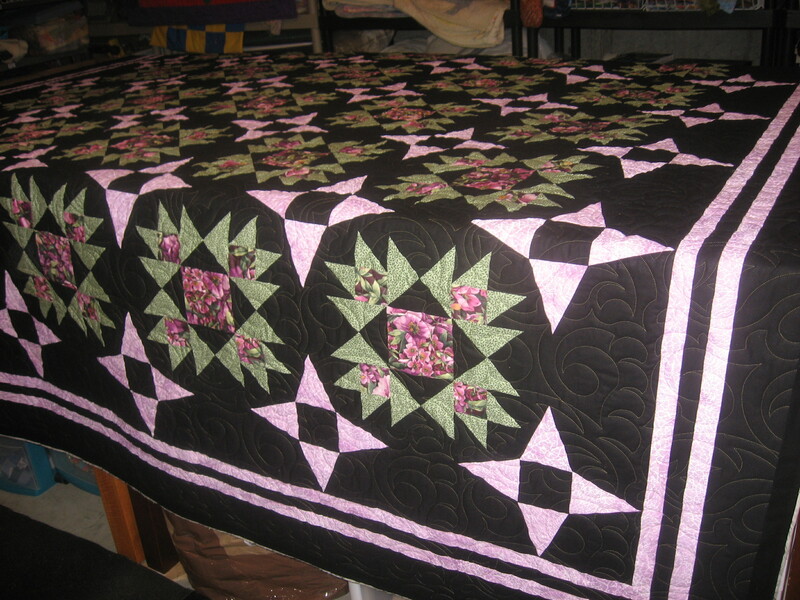 I got the binding attached onto the quilt that I quilted yesterday. I need to have the binding sewn down before my next guild meeting. It would be great to start the new year getting credit for finishing a UFO. This year we’re going to have a drawing at each meeting for anyone that brings in a finished UFO. Maybe I can win a prize. That would be nice!! 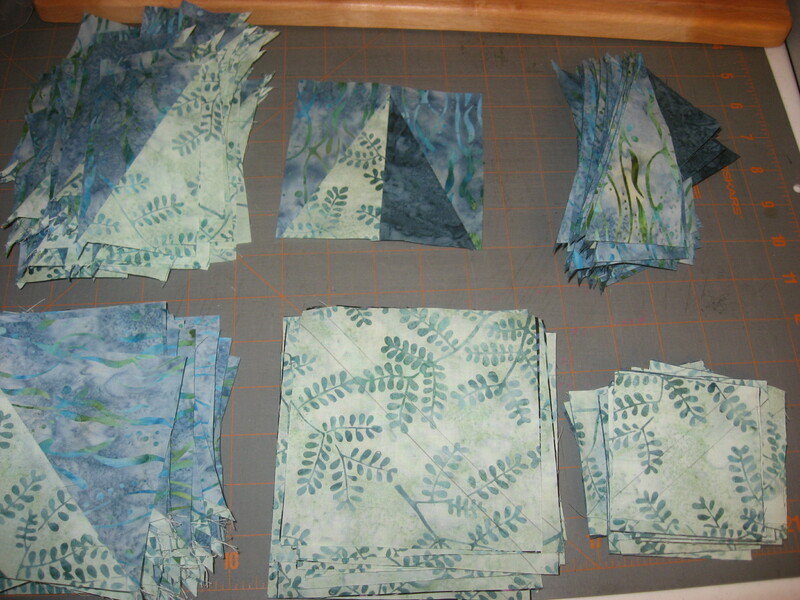 The quilt is like 100″ square…….wish me luck with getting it done. LOL!! The rest of the day I was quilting. Hopefully tomorrow will be another productive day. Please enjoy what you read and see here. But remember it is mine. So please don't take anything off my blog without my written consent. Thanks!